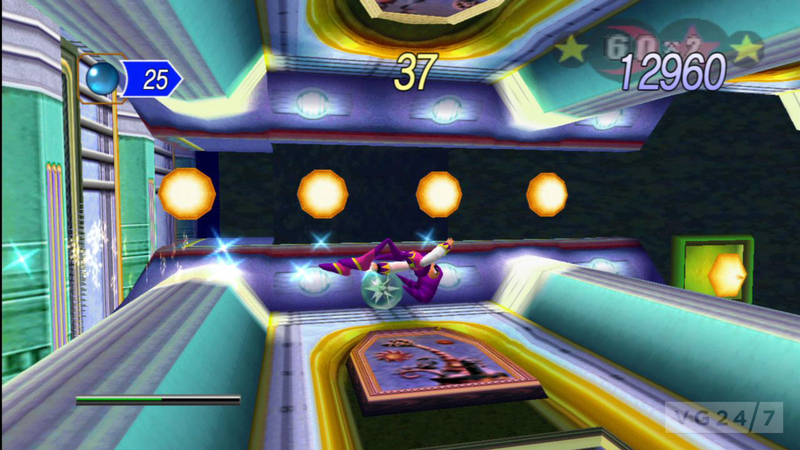 NiGHTS Into Dreams and Sonic Adventure 2 are now available through PSN for $9.99/£6.49/€7.99 in the US. The games will release tomorrow via the usual PS Store update in Europe. 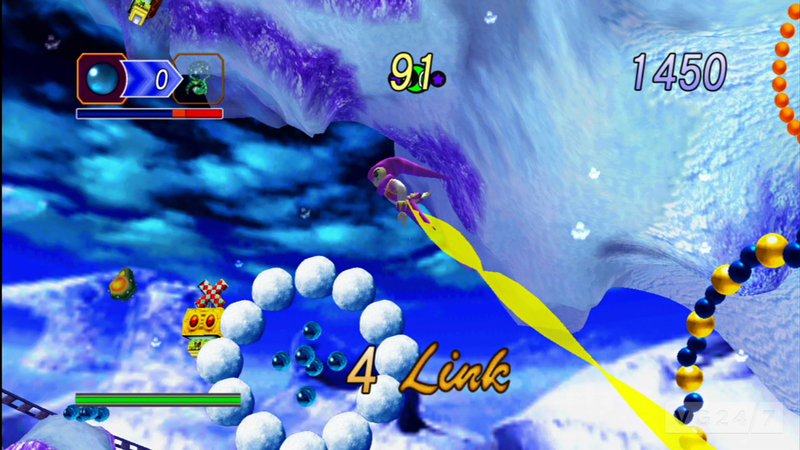 Both games, as we noted earlier today, will arrive on Xbox Live October 5 for 800 MSP. 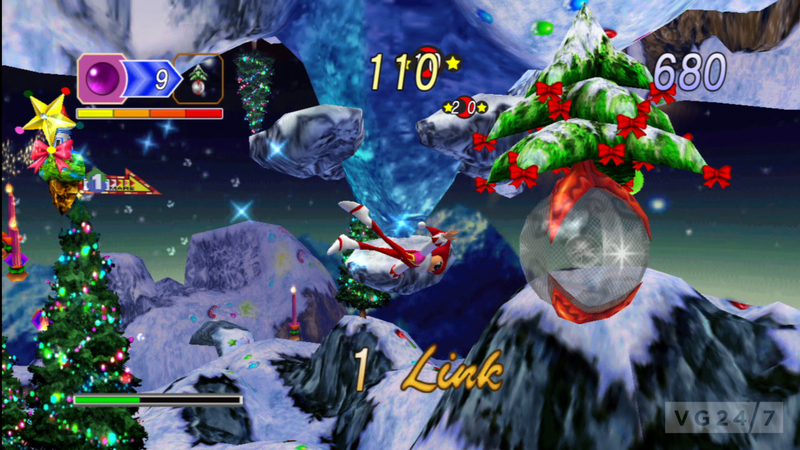 Each game has been remastered in HD and contain Achievements and Trophies. 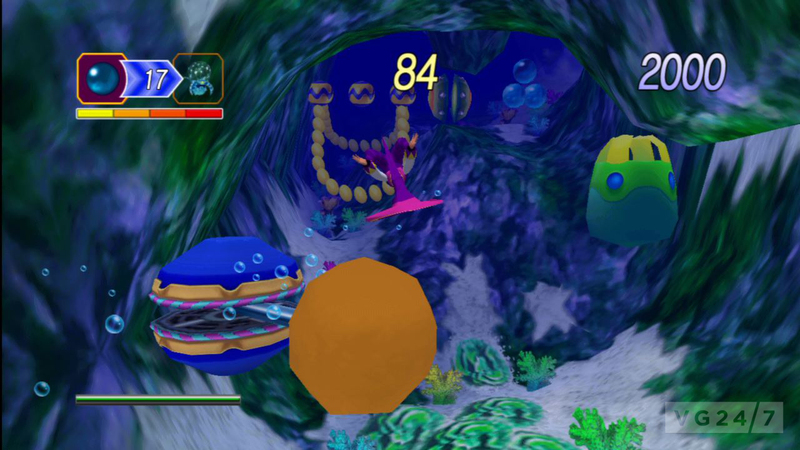 Sonic Adventure 2 also offers players the ability to grab the “Battle Mode” DLC for an additional $3.00/£1.99/€2.49/AU$4.25/240 Microsoft Points come October 5. 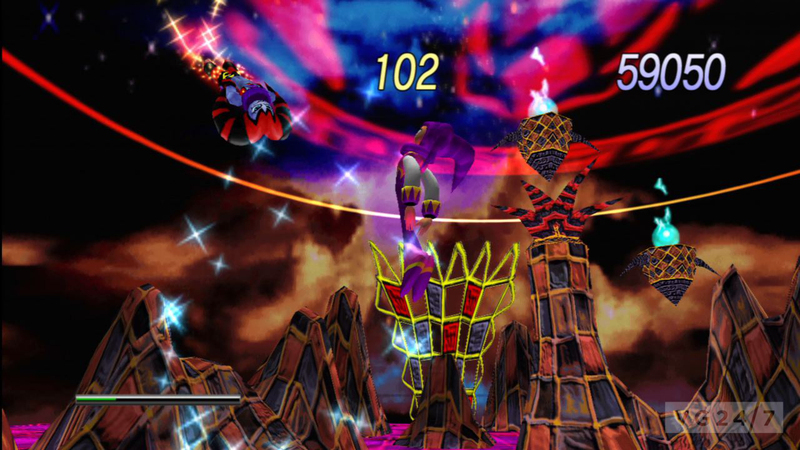 Additionally, anyone who buys a copy of either game on PSN will receive a free NiGHTS or Sonic Adventure 2 theme for PS3. Both will also be available as PC digital download in the coming months.